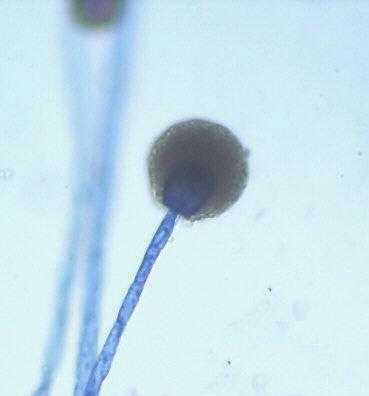 Mucor hiemalis is a fungus which may be allergenic (skin and bronchial tests). There may have been scattered reports of individuals who have been infected by this fungus through wounds. These were reported as a causation agent of a primary cutaneousmycosis in an otherwise healthy person. This organism may cause an infection called ‘mucorosisin’ in immune compromised individuals (i. e., transplant recipient, herpes, common cold). The sites of infection are the lung, nasal sinus, brain, eye, and skin. Infections may have multiple sites.